What is the best way to publish these in order to display them on Netcam studio? The Images are downloaded from a website and stored on my local PC as Picture1.jpg, Pictures2.jpg. 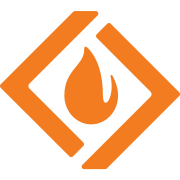 I am able to generate a local webpage with the following script. If I point netcam studio to my internal web page, it does not pick up the Java player unfortunately. But there is a set of 10 images that I would like to view. Ok, now understand. That will most likely not work. NCS is not a viewer of pictures and do not include a web server in that sense. NCS works with streaming media from a camera or media server. So passively pic a picture from a website will not works. I suggest that you connect directly to the camera. This is just an idea and I have no idea it will work. This is a picture that I generated with Capture from a camera connected to NCS. There you have the location of the file and the name of the file. If you can name your picture file like that and copy it to the correct location in the Library and the re-index NCS so the database pics up that name, then it might be possible that NCS can show it in the Gallery You trick NCS to think that it is a picture generated by Capture from a camera. Another suggestion is to connect the cameras to NCS at the airport and let NCS by generated/embedded html code publish the pictures on a website. Then you have the pictures in NCS from start and can do whatever with the pictures using the windows or web client for NCS. Another way is to have NCS at the Airport for the cameras and then have NCS on another external computer and let NCS/airport and NCS/external communicate with each other. Why do you need NCS for this? Thank you for the suggestions. 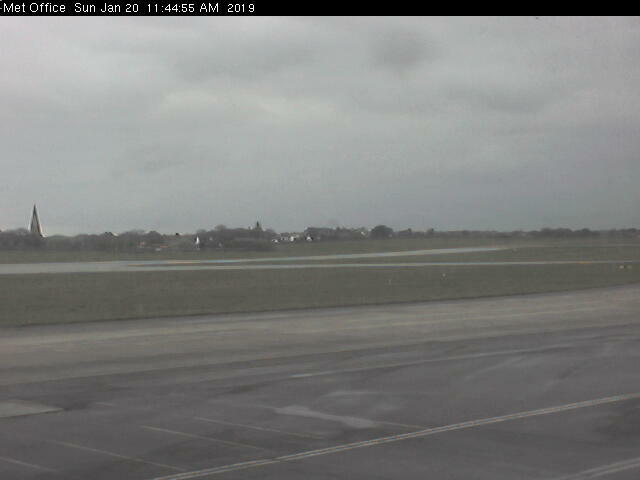 The reason for doing this is to add local cams to the software so I can display them on my PC at home / Iphone / Ipad without the need to going to all the different pages . As you can see I have ability to see the JPG cam (updates every 10 mins) on the first camera, but can not see pic2,3,4,5,6,7,8,9,10 (1 per min). Im using seqdownload to the pictures locally and I could use ffmpeg (if I can workout how to get 10 jpgs to mjpeg) to create a stream / movie to then add the url link back to NCS. 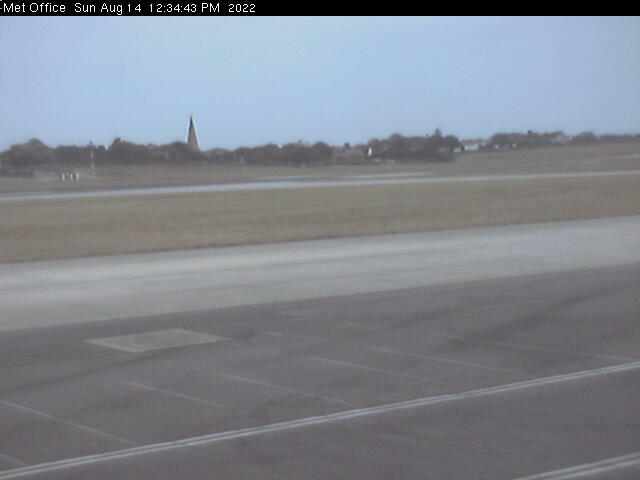 The camera can send a picture by its normal stream every 10 minutes to NCS. Obviously it can generate pictures every minute to the web site. Why cannot the camera also send pictures every minute to NCS by the normal way? The cam is set to take jpg once every 1 min and outputs to a different file name each time. I have no access to the source of the local cam to change it. I have the URL of each image it generates. Is it possible to create a video stream (mpeg or mjpeg) from jpeg images that are continuously created? 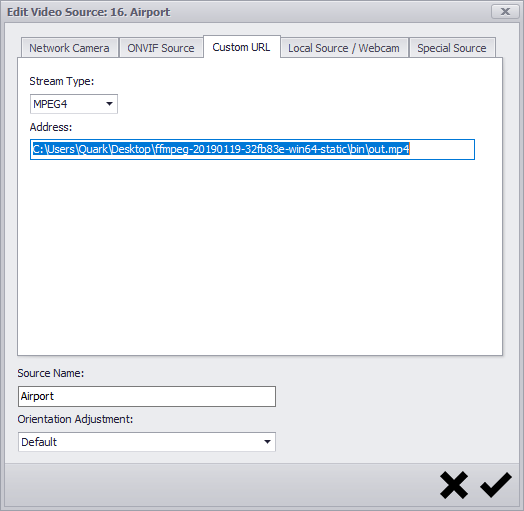 Download Axis network camera emulator for free. 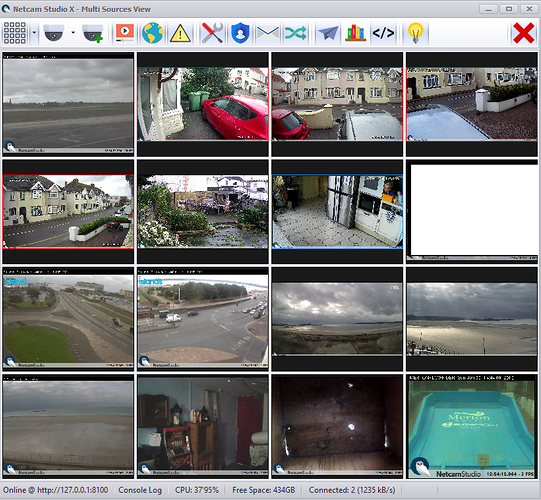 AxisCameraEmulator is a simple IP video camera emulator, which can be used to test CCTV software. It partially emulate Axis 223M network camera, using jpeg files as video steam. Well Inow have a script working ! Schedule task runs every 10 mins and creates a new mp4. Excellent! I hope this will help some more users!